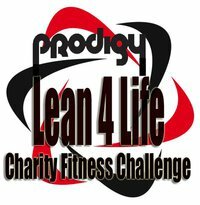 "The Prodigy Lean 4 Life Charity Fitness Challenge" is a personal challenge and a challenge to help a Charity at the same time. Join one of our Teams today...space is LIMITED! This Fitness Challenge is unlike any other one in the Tri-State. This will be a 12 week challenge where your fitness goals will be logged and totaled with the other members of your team. After the beginning weights and measurements you will be advised healthy nutrition and trained twice a week by one of Prodigy's Certified Personal Trainer's/Nutritionist. Along your 'Lean 4 Life' (for a healthier you) our trainers will be sending E-Blast with tips and encouragement. Each Team leader will be your special accountable person as well, supporting each member to help them reach their weekly goals. Each Team will have a specific charity. Along this 12 week fitness journey, each team member will find pledges from their friends and family to support the charity of their team. All donations are fully tax deductible. Nothing will feel better than helping others while helping yourself. For this Challenge? Just $75! You can arrange monthly payments as well. You will have FULL ACCESS as an active member of Prodigy Training and Fitness for these three months. Also you will be Trained twice a week by our trainers, receive E-Blast of Nutrition and Training, along with weekly weigh in's. The Team at the end of the Prodigy 'Lean 4 Life' Charity Fitness Challenge, each team will be weighed and measured. The WINNING team will be determined by the highest percentage of weight lost. Winning team members will receive "Free One Year Prodigy Training & Fitness Membership's", and cash donation will be made in the charity of the winning team. Second and Third place teams will also receive some cool stuff. 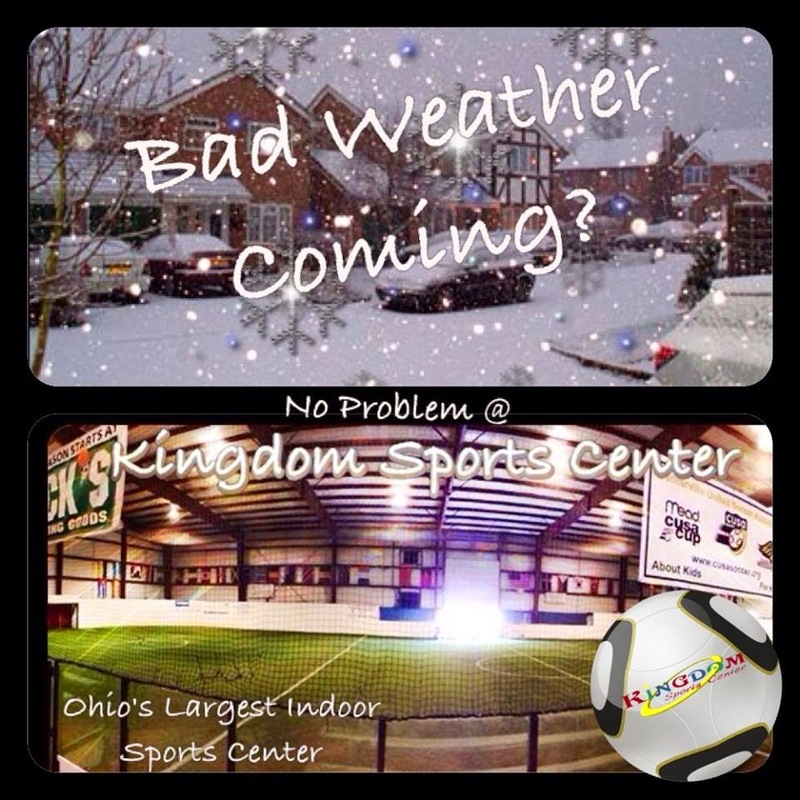 Any Questions...Stop in for a quick tour at '235 South Pioneer Blvd., Springboro, Ohio or call us at 937.550.0051.